Find out what’s going on at Sherwood House this month. View and/or click the link below to download our April 2019 Activity Schedule. 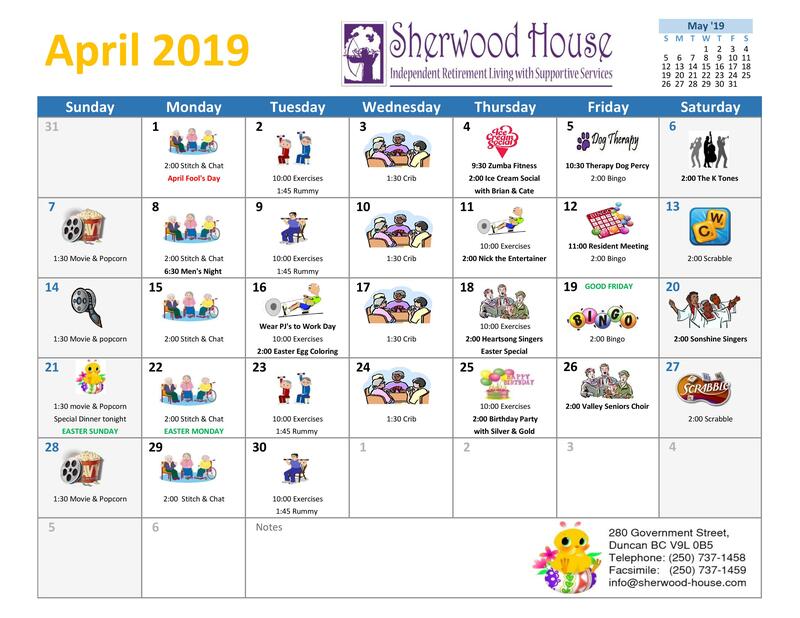 Find out what’s going on at Sherwood House this month. View and/or click the link below to download our March 2019 Activity Schedule. 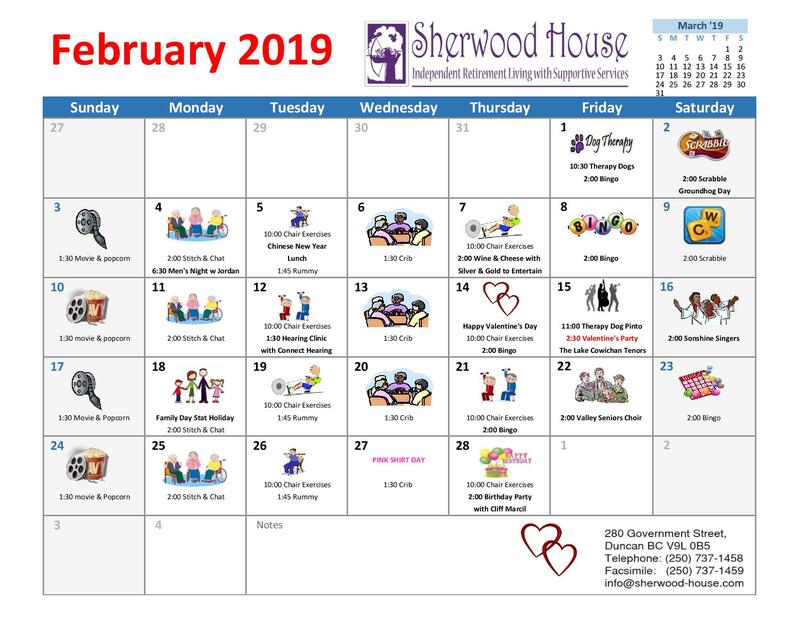 Find out what’s going on at Sherwood House this month. 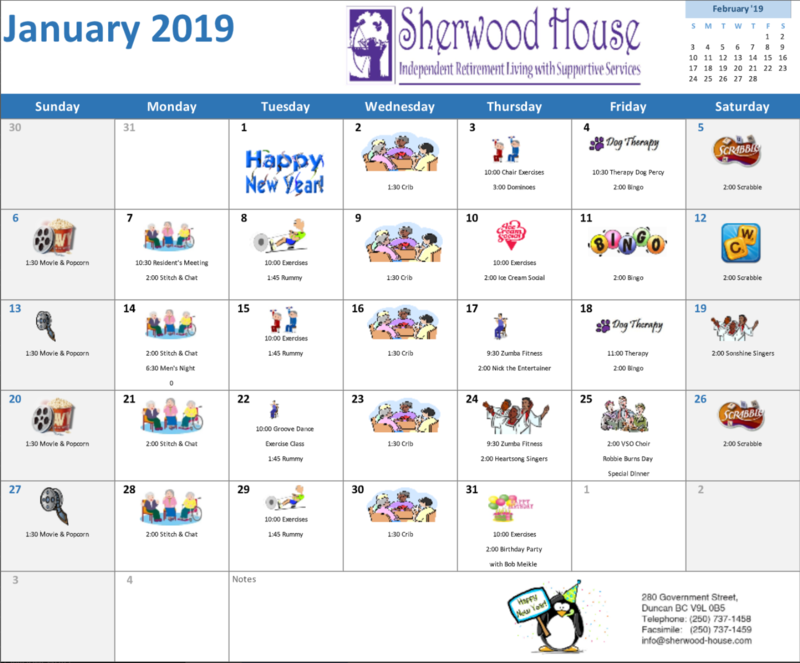 View and/or click the link below to download our February 2019 Activity Schedule. Find out what’s going on at Sherwood House this month. View and/or click the link below to download our December 2019 Activity Schedule. 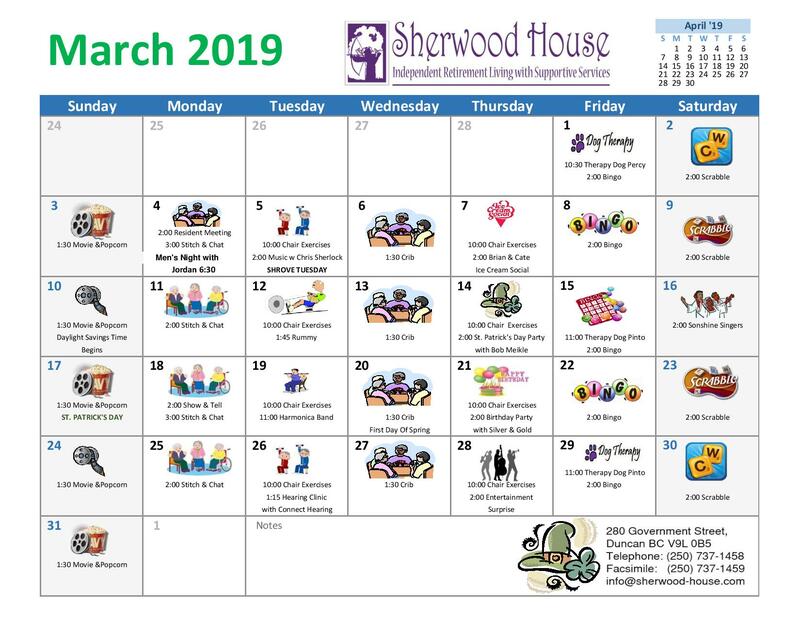 Find out what’s going on at Sherwood House this month. View and/or click the link below to download our December 2018 Activity Schedule.